A 33-acre mixed use development that includes a hotel, retail center, office buildings and housing. 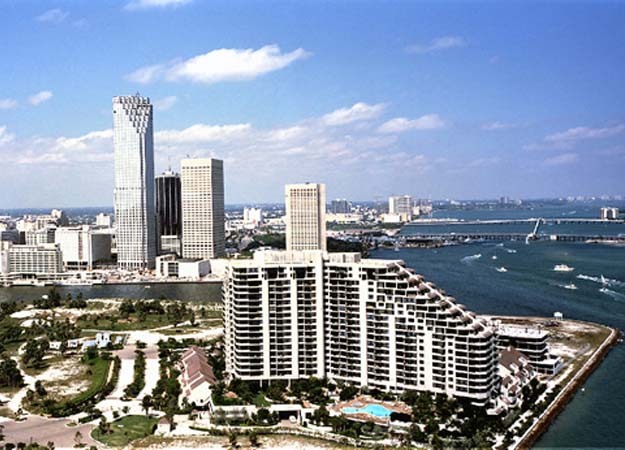 The 317-unit waterfront condominium complex is part of a master plan for the community and is one of the first high density residential projects YHLA has planned and designed. 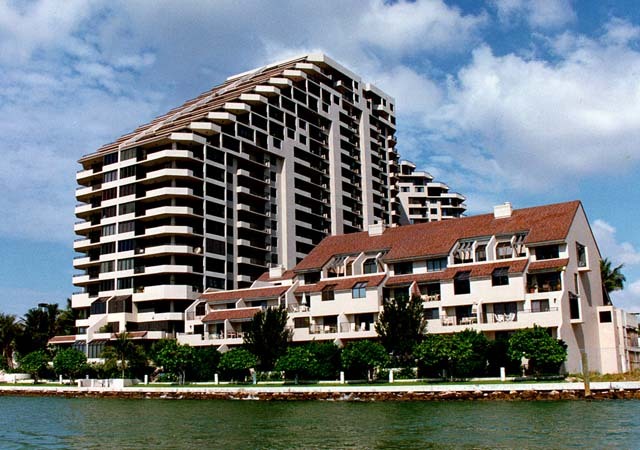 Located on a man-made island with bridge access, the elegant tower features a uniquely stepped design creating expansive private exterior terraces and maximizing views, sun and light for every unit. Low-rise town homes provide a soft and human-scaled transition to the ocean front promenade.